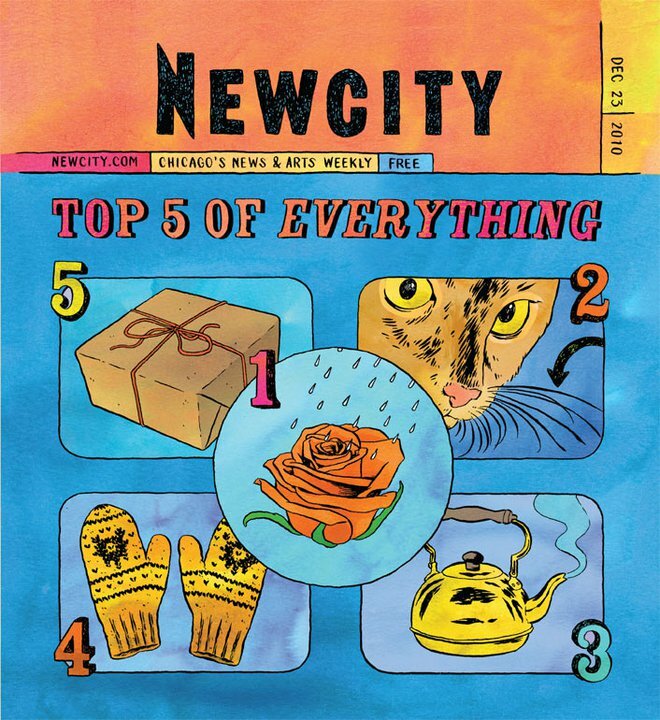 Once again, Newcity ends its year with lists that compile the best, mostly, of the year that was, in the arts, the city, pop culture and the slightly offbeat, more than seventy in all. 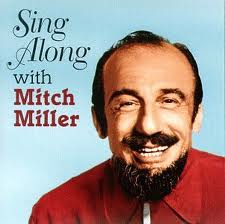 See you in 2011! Traditional July 3 fireworks in Grant Park are cancelled. Annual Outdoor Film Festival in Butler Field gets canned. Taste of Chicago hours are trimmed. Number of entrances is reduced. Lap pass for swimming at Park District pools jumps from $20 to $40. License plate sticker renewal fee increases from $79 to $99. 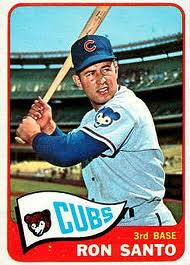 Ron Santo heads to Cubbie heaven. Billy Williams earns a statue. Derrek Lee slams his 300th home run. Carlos Zambrano checks in for therapy. Lou Piniella hits the dusty trail.